We linked up with Darby Cicci of the band The Antlers, to teach us the multitude of ways to open a beer. Guinness is to become vegan-friendly for the first time in its 256-year history as it ends the use of isinglass – dried fish swim bladders – for the clarification of its beer. The six pack of beer is something we all (lovingly) take for granted. But who invented it? Brewers continue to seek wild beer yeast in unlikely locales. 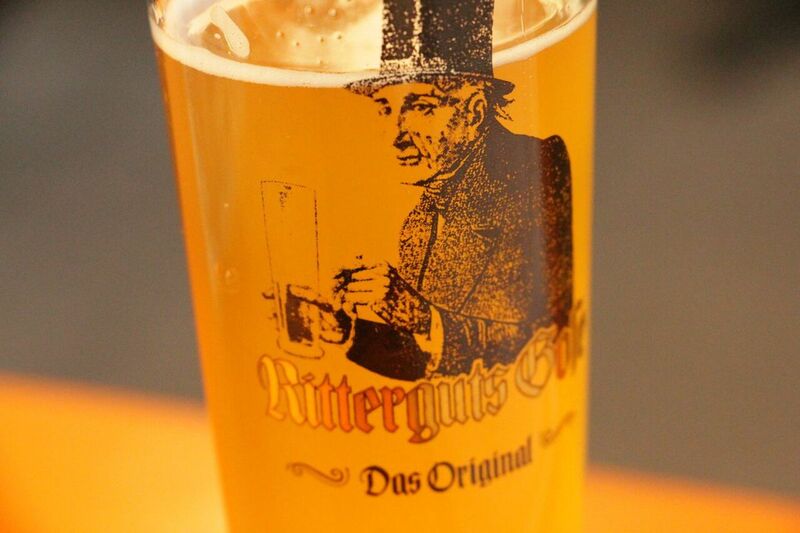 Understanding Gose, an old German beer back in vogue.